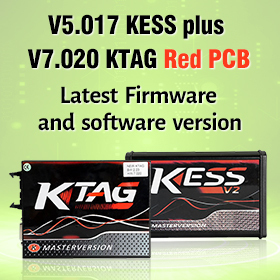 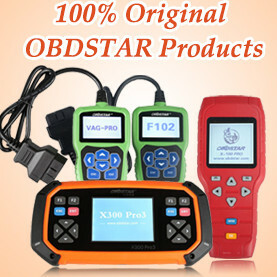 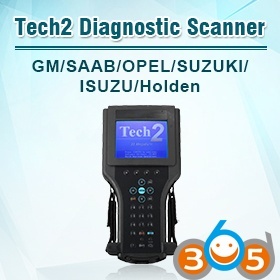 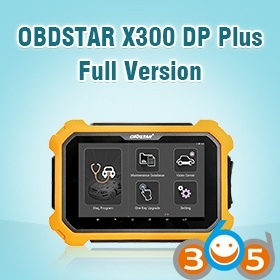 VAG diagnostic interface VAS 6154 and VAS 5054A differs in FIRMWARE design & SOFTWARE compatibility, CONNECTION, REMOTE PROGRAMMING, VEHICLE LIST. 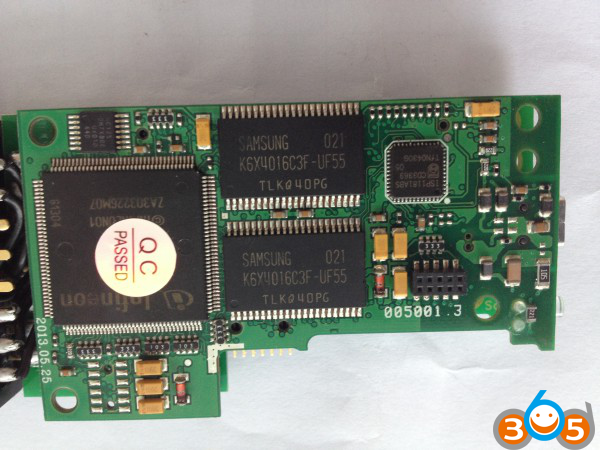 Here we mean china clones. 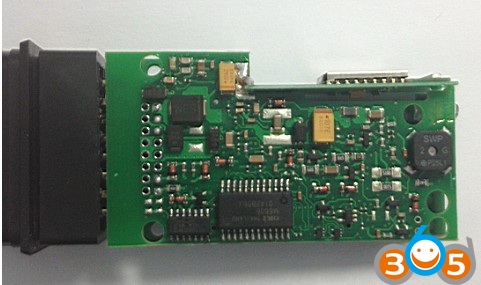 The cloned VAS 6154 interface comes with inner boards updated & improved a lot. 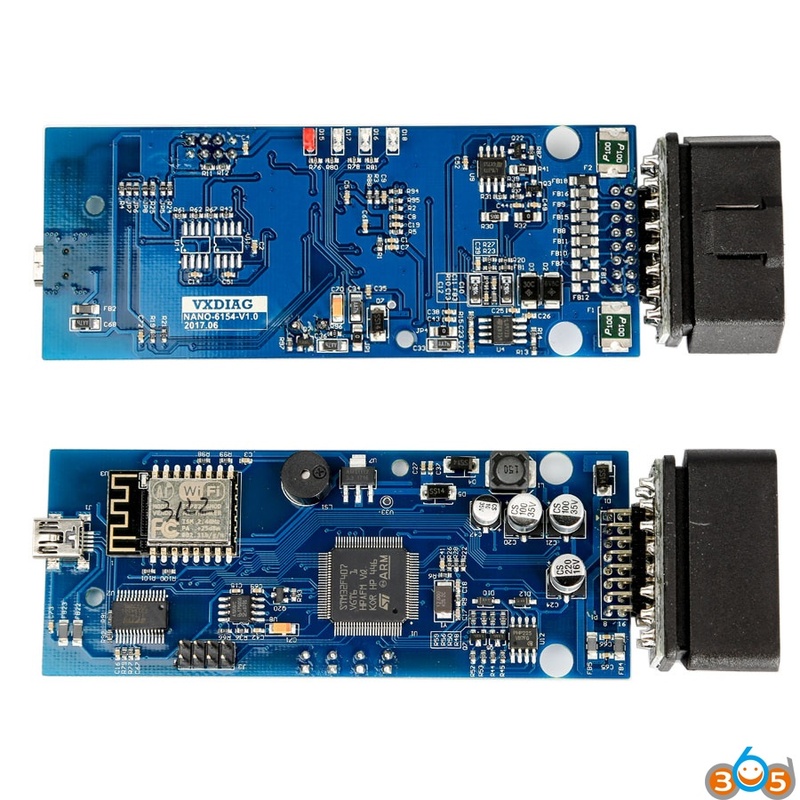 As for remote programming through VAS-PC software, you have to use VAS 5054A or VAS 5055 head. 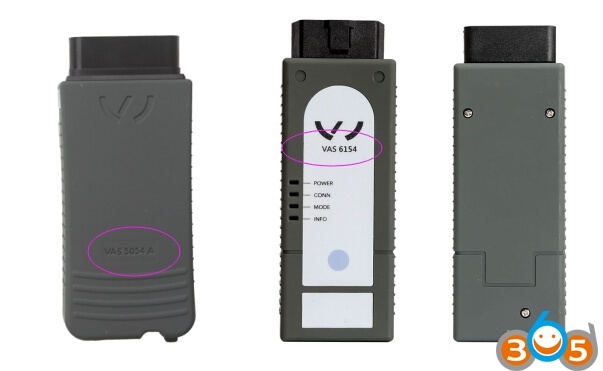 The VAS 6154 cloned head only works with obdii diagnostics and online programming. 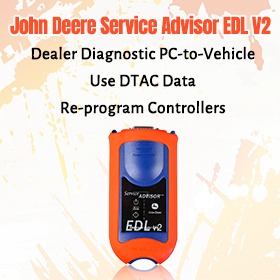 ODIS or VCDS or VCP: which best? 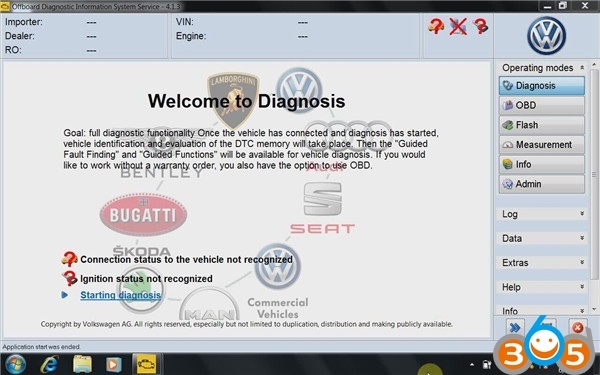 but it doesn’t work well with new MQB platform.